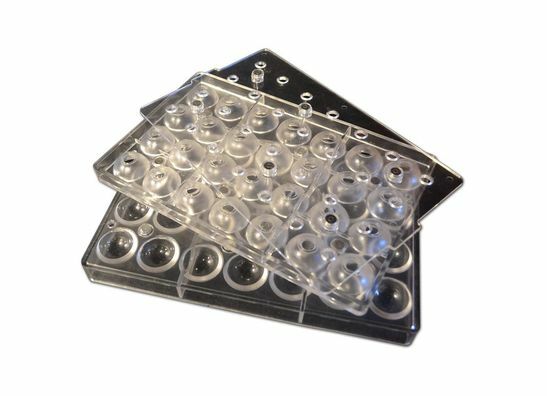 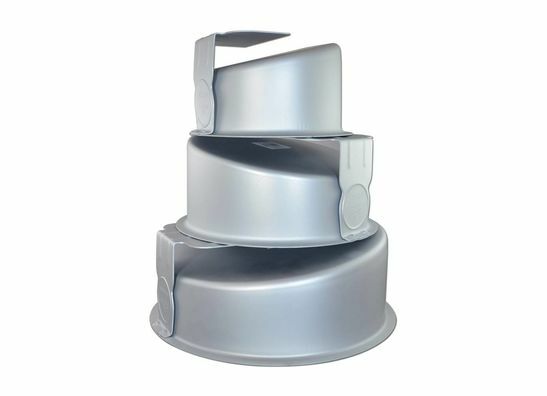 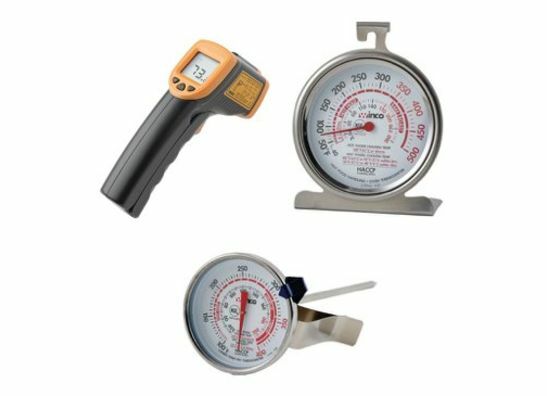 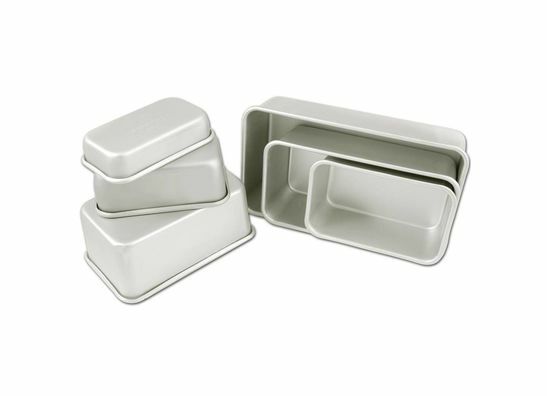 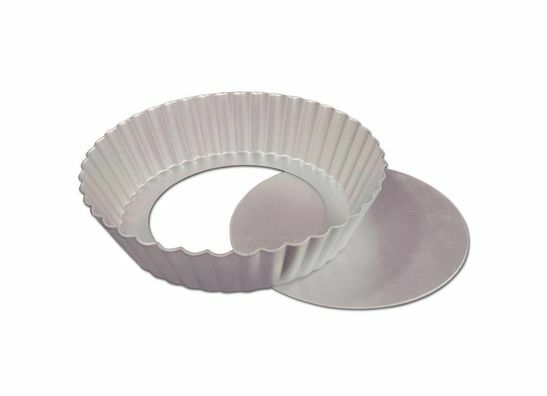 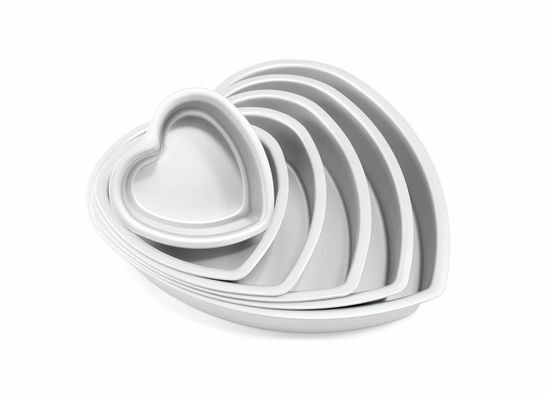 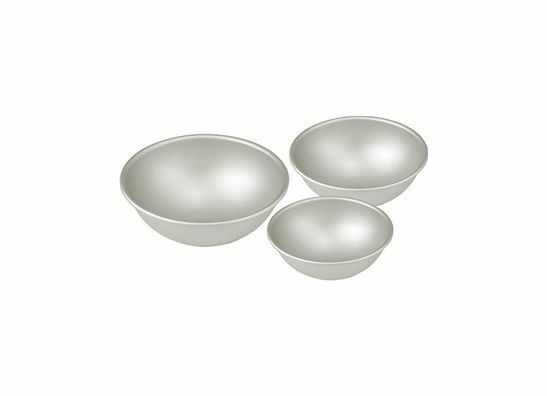 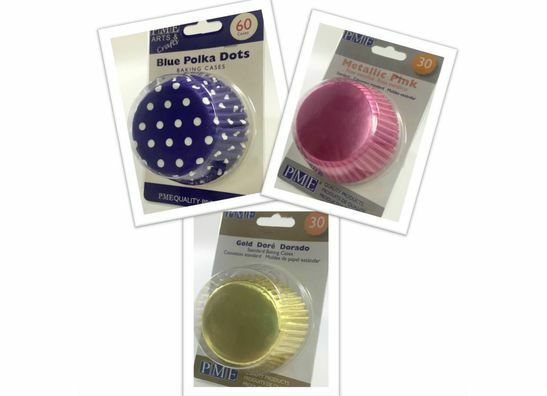 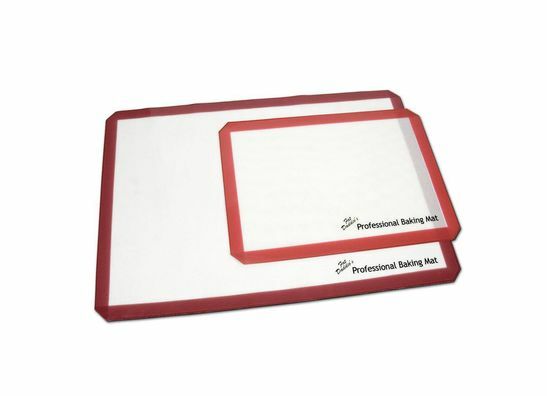 At eCakeSupply we offer the widest variety of cake pans and molds for professional bakers. 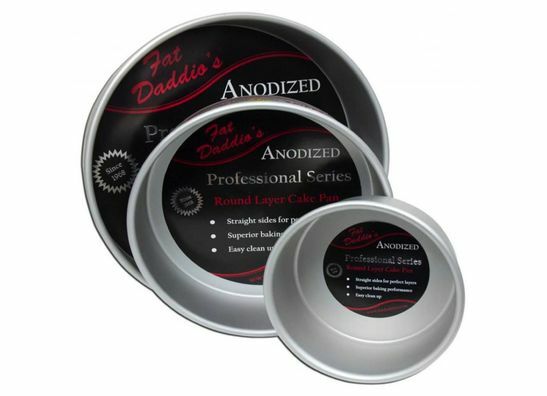 We work with the best quality. 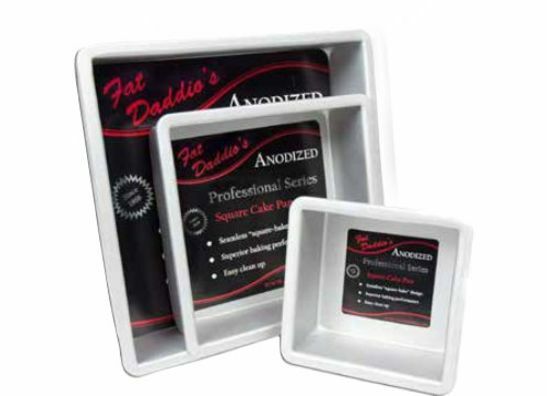 Most of our products are manufactured by Fat Daddio's. 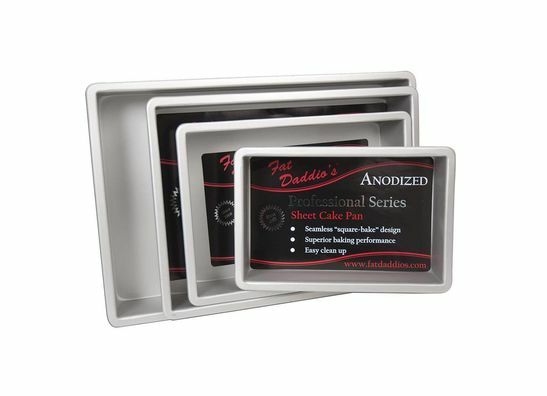 We make baking and decorating easy!